Our Chrysler Dodge Jeep Ram car dealership is stocked with all of the best vehicles. The accommodating staff at Junction Auto Sales are eager to service the community of Solon and would like to have the opportunity to earn your business. Solon is a city in Cuyahoga County, Ohio, and is a suburb of Cleveland. Solon was first settled in 1820, but wasn't incorporated as a village until 1917. Solon became a city in 1961. Our website hosts our inventory of brand new and used vehicles to allow anyone in the Solon area to browse at their convenience. Whether it's for a business, or just for yourself, we're sure to have a vehicle in stock that can suit your particular needs. Looking for a used car in Ohio? Junction Auto Sales is the only place you'll need to visit. With a huge variety of low-priced, high-quality vehicles, we are certain that we can find a used car that suits your tastes. Junction Auto Sales is here to make achieving your goal of an affordable vehicle loan near Solon a fast and easy reality! The secure finance application form can help set you on the path to getting your car loan. Our friendly staff will review your application as soon as it's received and get back to you in a timely manner. 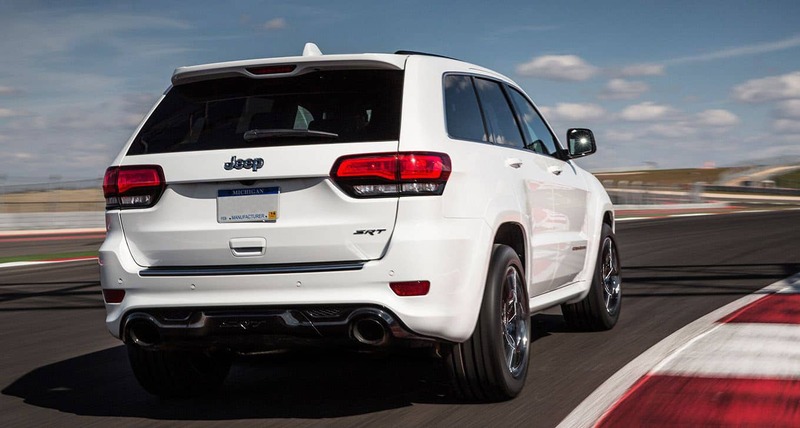 Our skilled mechanics have spent years working on Chrysler Dodge Jeep Ram vehicles and will accurately diagnose your car, truck, SUV or van's problem. Folks living in and around Solon can also seek us out for the certified parts they need maintain their vehicle. Schedule a service appointment today.